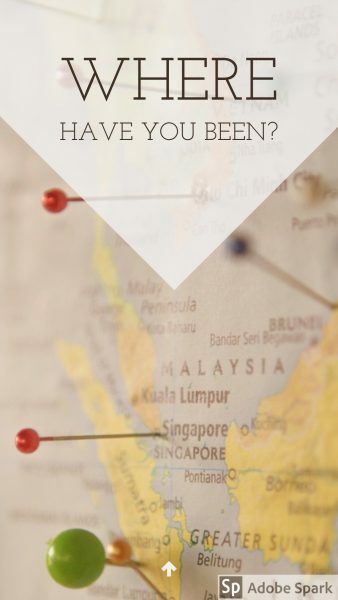 I’d like to know: where have you been? As I’m planning my workshop in the Dordogne Valley next June, I’m thinking of extending my trip before or after to a nearby country or two. While I’ve spent time in Paris and loved every minute of it, I’d like to broaden my horizons. If you’ve enjoyed some side trips in Europe, I’d love to hear your experiences! Please share in the comments or via the survey below, what you’d recommend. If you’ve considered traveling for a workshop, there are some great offerings listed below! I’d love to see you soon at one of these upcoming events… it’s been too long!